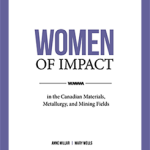 The project Women of Impact in the Canadian Mining, Metallurgy, and Materials Field aims to recognize and document the experiences and accomplishments of leading women in mining, metallurgy, and materials in Canada and to disseminate their inspiring stories through a symposium at COM 2015 and through a book (print and electronic), documenting the oral histories and lives of these women and their careers. The persistent underrepresentation of women in engineering and science is particularly significant and even more apparent in the field of mining, metallurgy, and materials. According to the 2011 National Household Survey by Statistics Canada, women represented approximately 15% of workers in materials and metallurgy. According to a 2010 report by Women in Mining (WIM) Canada, at 14.4%, the representation of women in mining and exploration is the lowest amongst primary industry categories in Canada. Mining, metallurgy, and materials are vibrant and dynamic industries in Canada. It is essential that these industries attract talent with great and varied skills; therefore, it is all the more significant women continue to be underutilized and underrepresented. It is imperative these industries practice purposeful female recruitment, encourage and promote the entry of women into these fields, and nurture female careers. 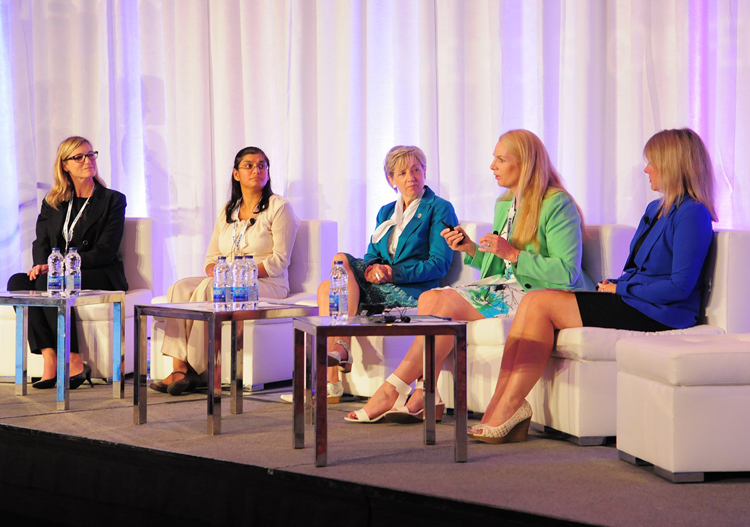 The impact of female leaders in mining, metallurgy, and materials is still unrecorded. Through these oral history interviews, the symposium, and the publication of a final manuscript, this project will build the collective and individual memories of some of the women in this field. Some of the presentations are available free for viewing. Click here to view these inspiration talks! Based on in-person interviews, this collection profiles eighteen women who have made significant contributions to the fields of materials, metallurgy, and mining in Canada. Their compelling stories and impressive achievements reveal how women have defied stereotypes, pushed through barriers, and passionately engaged with their industry. Featured Women (biographies below) include: Ursula Franklin, Carolyn Hansson, Nean Allman, Indira Samarasekera, Lucy Rosato, Louise Grondin, Jennifer Jackman, Mary Ruggiero, Cynthia Le Sueur-Aquin, Maureen Jensen, Susan Knoerr, Pearl Sullivan, Janice Zinck, Annette Bergeron, Eva Carissimi, Liana Centomo, Priti Wanjara, Zoe Yujnovich. 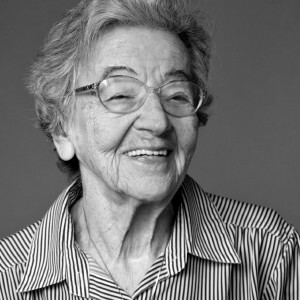 Ursula Franklin is a renowned metallurgist, physicist, educator, and activist. She has taught and researched extensively in the field of materials science and is an expert in the structure of metals and alloys. She is best known for her extensive writing on the social impact of technology and for her role in developing the field of archaeometry. As a pioneering woman in the field of metallurgy and a public intellectual, Ursula has inspired countless young women both within and outside STEM fields. Carolyn Hansson was the first female student in the Royal School of Mines at Imperial College, London University, and the first woman to graduate with a Ph.D. in metallurgy from the same institution. She has worked in the United Kingdom, the United States, Denmark, and Canada in the industrial, academic, and not-for-profit sectors. 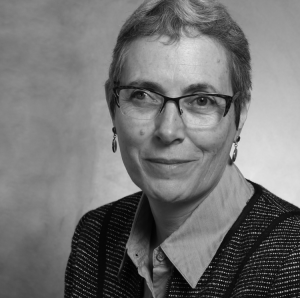 Carolyn is currently a professor of materials engineering, cross-appointed in the Departments of Mechanical and Mechatronics Engineering and Civil and Environmental Engineering at the University of Waterloo. She is an expert in the field of corrosion of steel in concrete. 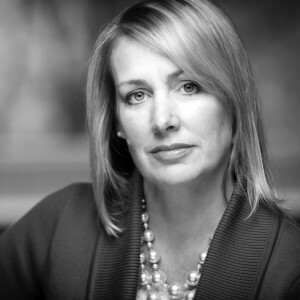 Nean Allman is a geologist and currently the principal at Allman & Associates Corporate Communications, a Toronto-based communications consulting company she founded in 1988. She served as the first female president of the Geological Association of Canada (GAC). She was the first female reporter and the first geologist on staff at the Northern Miner, a weekly mining newspaper. Nean continues to be an active promoter of women in mining. Indira Samarasekera is one of Canada’s leading metallurgical engineers. She was the first woman in Sri Lanka to become a mechanical engineer, the first female professor in the Department of Metallurgical Engineering at the University of British Columbia (UBC), and the first female president of the Metallurgy and Materials Society (MetSoc) of the Canadian Institute of Mining, Metallurgy and Petroleum (CIM). 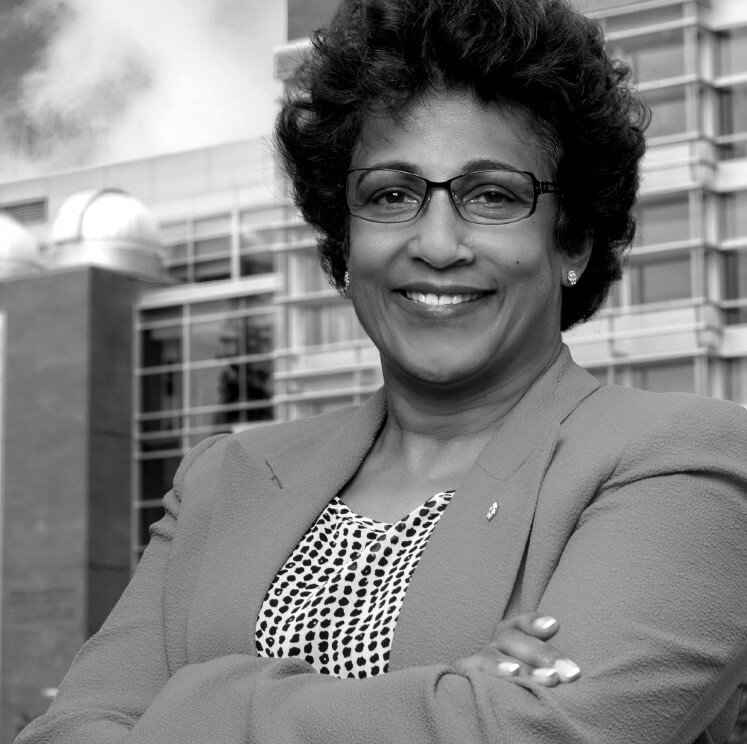 From 2005 to 2015, Indira served as president of the University of Alberta; she was the first woman and the first engineer to hold this position. Lucy Rosato was the first female general manager, president, and CEO of Canadian Electrolytic Zinc Limited (CEZinc), the third-largest zinc refinery in the Western world. A distinguished Canadian hydrometallurgist with a background in chemistry, she is best known amongst the metallurgical community for her role in the development of the Jarofix process. In 2013, an undergraduate scholarship for women in science and engineering was established in Lucy’s name in honour of her dedication to the promotion of women in her field. 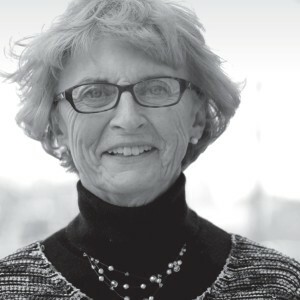 A self-described problem solver, Louise Grondin has a background in physics and mechanical engineering and more than thirty years of experience in environmental assessment and management. She is currently the senior vice-president of environment and sustainable development at Agnico Eagle Mines Limited, one of the largest gold mining companies in the world. Louise is a pioneering leader in her field and passionate about ensuring that environmental issues and community concerns are prioritized in the Canadian mining industry. Jennifer Jackman, or Jenny to her friends and colleagues, is a recently retired physicist with more than thirty years of experience working in government research facilities. For most of her career, she worked for CanmetMATERIALS (CMAT), Canada’s principal federal R&D laboratory for research in metals and materials, starting as a specialist in materials characterization and later establishing programs on materials for manufactured products. 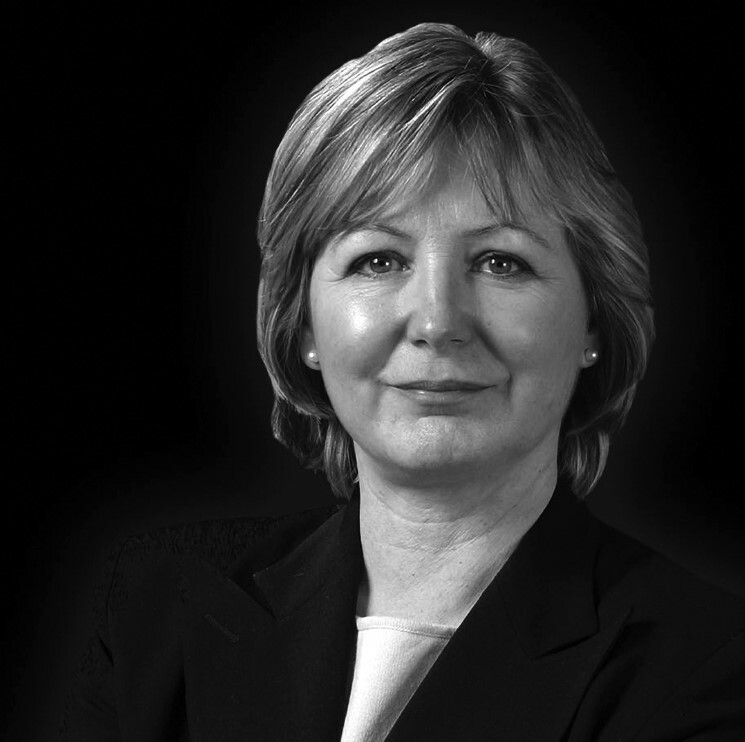 She was CMAT’s director general from 2000 to 2013, managing the laboratory’s relocation from Ottawa to Hamilton and the construction of its new Leadership in Energy and Environmental Design (LEED) platinum research facility. Mary Ruggiero is currently vice-president of R&D at Datec Coating Corporation. 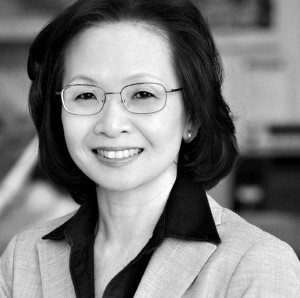 She has more than thirty years of experience in new product development, project management, industrial R&D, and engineering design. Mary has a Ph.D. in materials science and is an expert in coatings, solidification processing, and joining processes. She is a dedicated University of Toronto alumna and cares passionately about promoting women in her field. 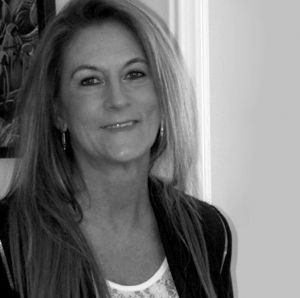 Cynthia Le Sueur-Aquin is an industrial engineer with more than thirty-eight years of experience in the mining industry, including over fifteen years spent in project management, development and management, and sands and slimes recovery and processing sites in mines in Johannesburg, South Africa. An expert in project management, technical management, and capital administration, she is currently the president and CEO of Laurion Mineral Exploration Incorporated. 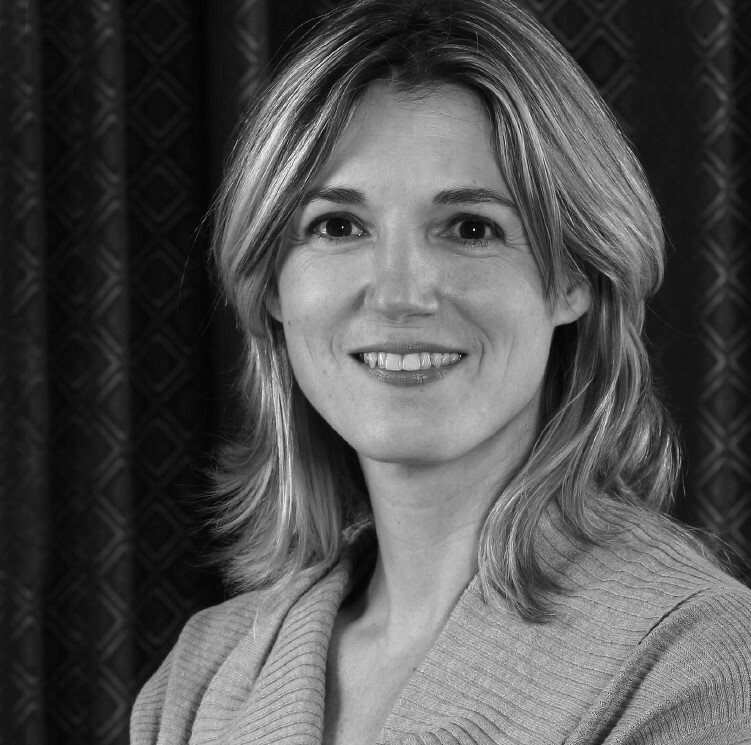 Since 2014, she has been a director at Women in Mining (WIM) Canada. Maureen Jensen is a highly skilled senior business executive with a background in geology and twenty years of experience in the mining industry. 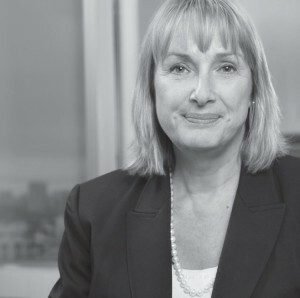 She is currently the executive director and chief administrative officer of the Ontario Securities Commission (OSC). Maureen is not only an expert in capital market regulation and corporate governance, she is also passionate about the public interest and remains committed to promoting the mining industry in Canada. Susan Knoerr has a background in chemistry and metallurgical engineering and holds an Executive MBA in business administration. She has more than thirty years of experience in the mining industry and is currently the director of business planning for zinc at Teck Resources Limited. During her twenty-five plus years with the company, she spent seven years working in the company’s mining operations in Lima, Peru, serving most recently as the vice-president of business planning and development for the large Antamina zinc mine. 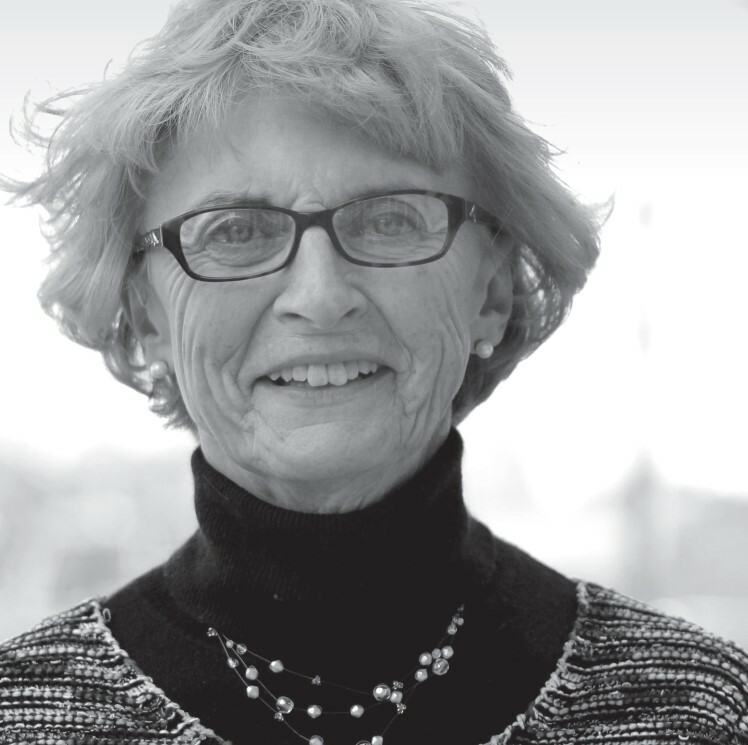 Pearl Sullivan is a materials engineer and an expert in polymer-based composite materials. She is the founding director of the Collaborative Nanotechnology Graduate Program at the University of Waterloo, an inter-disciplinary graduate program that is the first of its kind in Canada. She is currently dean of the Faculty of Engineering at the University of Waterloo and is the first woman to hold this position. Pearl is a passionate promoter of engineering and is committed to advancing engineering education and research. Janice Zinck is a metallurgical engineer with a background in chemistry and geology. 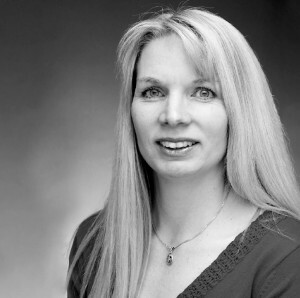 She has more than twenty years of experience in environmental management and mineral processing and is currently the director of critical metals at CanmetMINING, a division of Natural Resources Canada (NRCan). 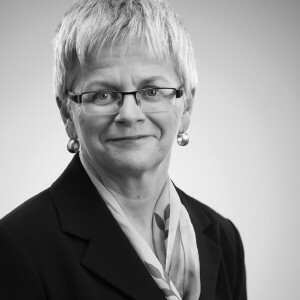 She previously chaired the environmental section of the Metallurgy and Materials Society (MetSoc) of the Canadian Institute of Mining, Metallurgy and Petroleum (CIM) and is the past chair of the Environmental and Social Responsibility Society of CIM. Since 2002, she has served as the secretary of Canadian Mineral Processors (CMP). Annette Bergeron has a background in metallurgical engineering and is an expert in executive leadership in industry and governance matters, particularly for not-for-profit private and public sector organizations. For more than ten years, she worked at Queen’s University as a lecturer and an administrator. From 2013 to 2014, she was the sixth woman to serve as president of the Professional Engineers Ontario (PEO). She is currently on the board of directors of Engineers Canada and the Ontario Electrical Safety Authority (ESA). 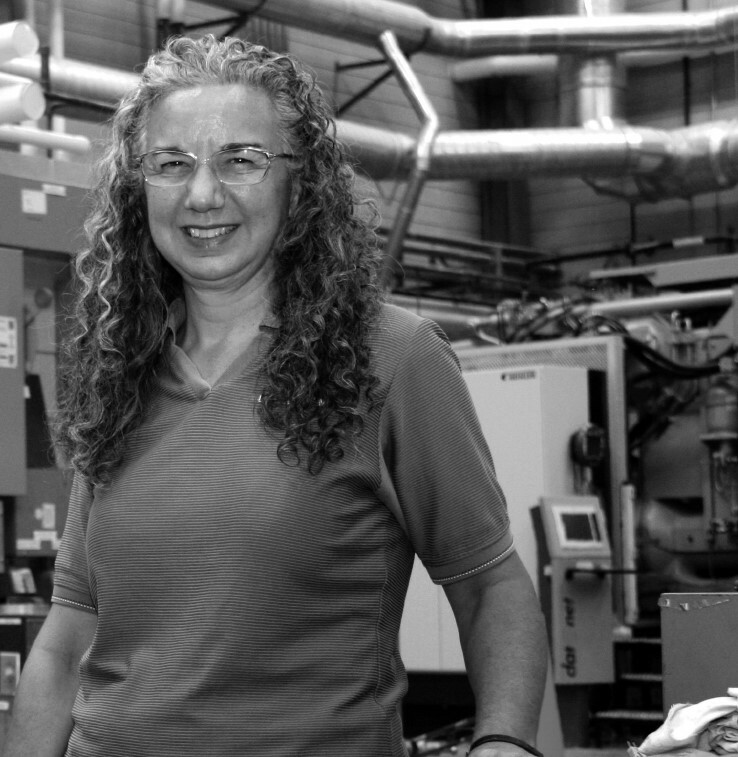 Eva Carissimi has a background in metallurgical engineering. She is currently the president and CEO of Canadian Electrolytic Zinc Limited (CEZinc), the second-largest zinc processing facility in North America. 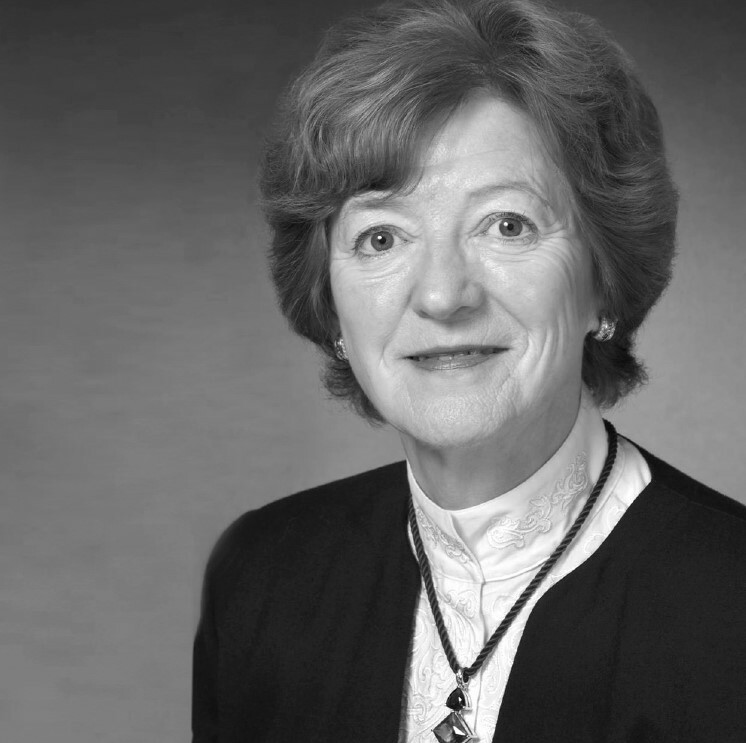 Her promotion of the metals industry and her committed work on the board of Collège Boréal led to the creation of the Xstrata Nickel Biodiversity Applied Research Centre. As the first female engineer to work at the Horne smelter and the first woman mine manager in Sudbury, Eva has paved the way for future female engineers. Liana Centomo is a metallurgist with a background in chemical engineering. 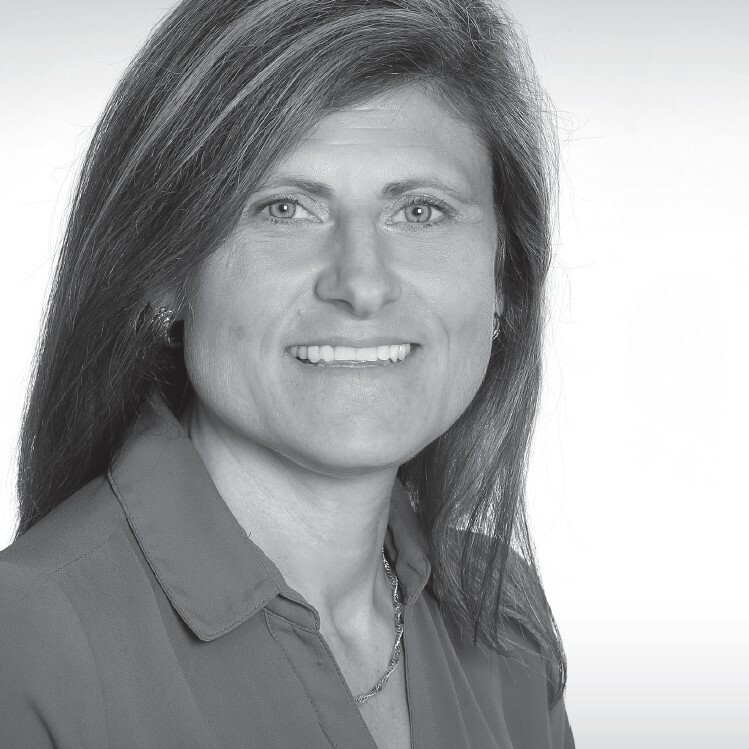 She has twenty-five years of experience working in extractive metallurgy and is currently the manager of technology and environment at Canadian Electrolytic Zinc Limited (CEZinc), on behalf of the Noranda Income Fund. 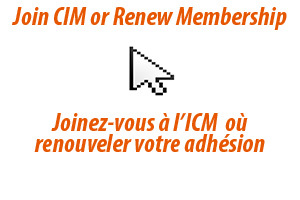 She is a dedicated member of the Hydrometallurgy Section of the Metallurgy and Materials Society (MetSoc) of the Canadian Institute of Mining, Metallurgy and Petroleum (CIM). 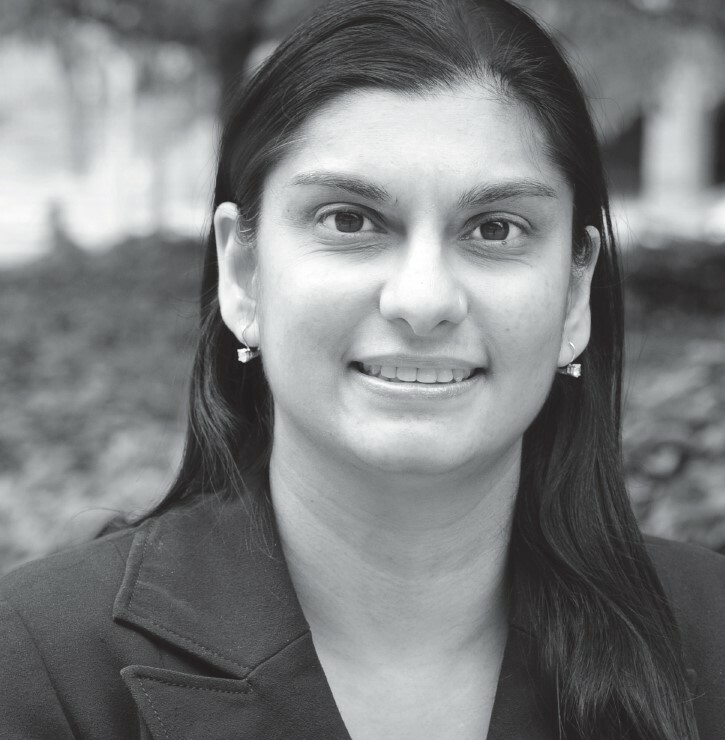 Priti Wanjara is a metallurgical engineer and currently the team leader of the Coatings and Metallic Products Group at National Research Council (NRC) Canada – Aerospace. She is a leading researcher in the fields of metallurgy and materials science and author or co-author of more than 100 publications. 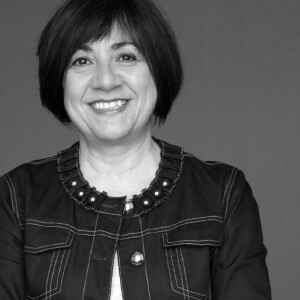 Priti served as the second female president of the Metallurgy and Materials Society (MetSoc) of the Canadian Institute of Mining, Metallurgy and Petroleum (CIM) and remains a dedicated and active member of the metallurgical engineering community. The story does not end here. MetSoc plans to continue its work in the diversity of the field and will be announcing new events via its conferences.